7 Reasons Why Hiring A Virtual Assistant Is Totally Worth It! Did you know that you don’t have to do all the office work assigned to you any more? You can! At least, not the time-consuming ones like creating reports, databases, presentations and even prospecting. How? you ask. 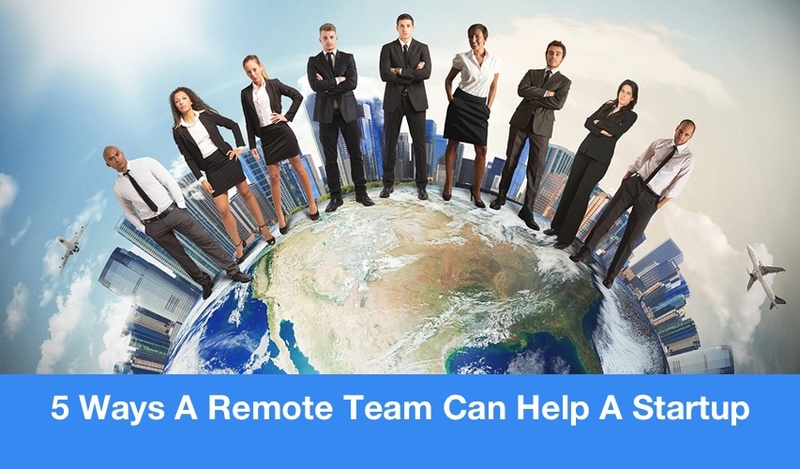 Why, by hiring a virtual assistant! 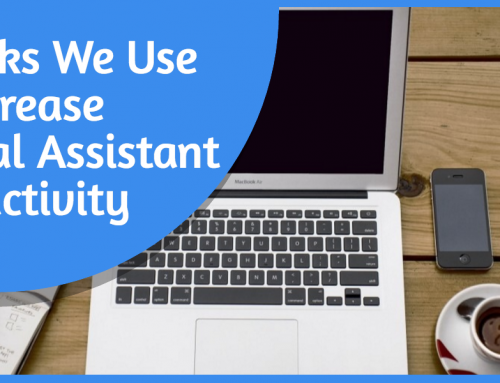 Virtual assistants, or VAs for short, are personnel who aid you with the everyday routinary tasks you have little to do so you can focus on the more important aspects of your work and even your personal life! 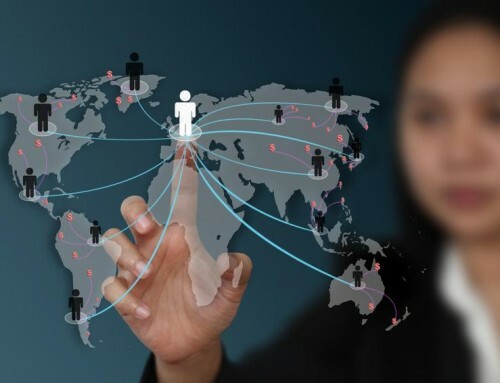 The reason why these professionals are called “virtual” is because your correspondence is done over the Internet, either through Skype, e-mail, or any other communication platform requiring an Internet connection. You may be thinking it’s too good to be true. What if it’s a scam? What if I don’t get my value for money? Don’t worry, because today we’ll look at 7 reasons why hiring a virtual assistant is worth it! Are databases, reports, social media management, cover letters, PowerPoint presentations, and bookkeeping to tedious for you? They’re all a synch for your VA. This frees up your schedule to focus on the important processes of your company, like sealing a deal with a prospective client or submitting main tasks to your supervisor. Is the busyness of the office affecting your availability to go see your dentist, bring your child to the pediatrician, or getting your license renewed? With your VA helping out in your office duties, you might as well ask him/her to manage your day-to-day activities at home. You’ll notice more balance in with your work-life, freeing you up to spend more time with your family. An old business mindset was to work hard in order to finish all work activities within the day. Now, it’s all about working smart. How? By focusing your attention on tasks that really matter. The rest you can delegate to your VA. In some companies, you have the option of choosing either 1 VA or a team of VAs at your disposal. There are pros and cons to both (communication means and efficiency), but in the end, be sure to choose a strategy that will work for you. For real estate agents, prospecting (or looking for clients) takes up 20 hours of their work time. 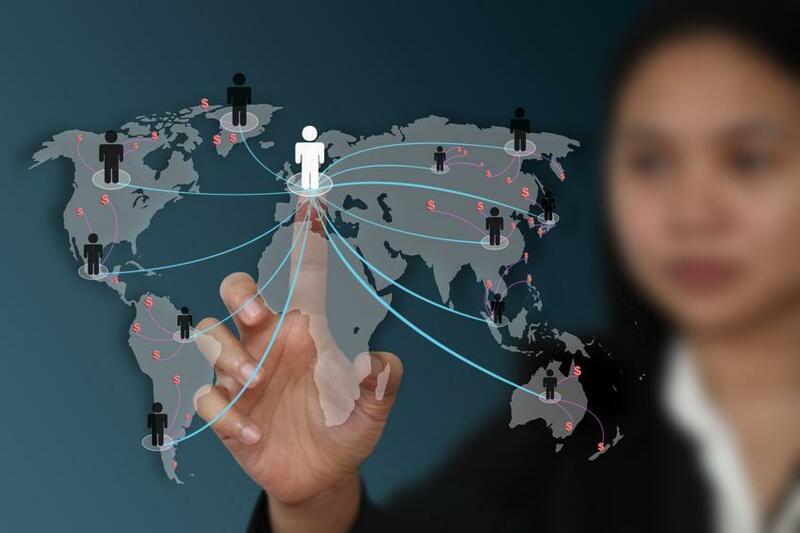 VAs not only manage your prospect database, but also generate new customers for you to contact. At only $7 an hour, VAs are a reasonably priced way of cutting the fat and getting the meat out of life, figuratively speaking. 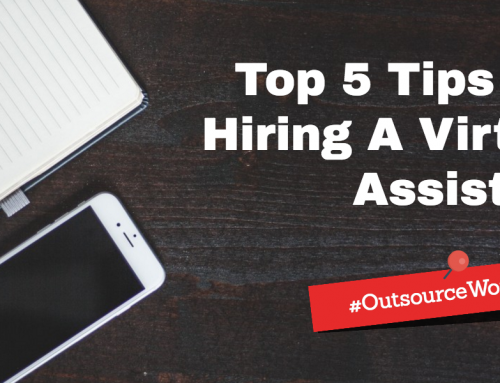 Hiring a VA is an alternative to hiring a full-time, in-house staff member. 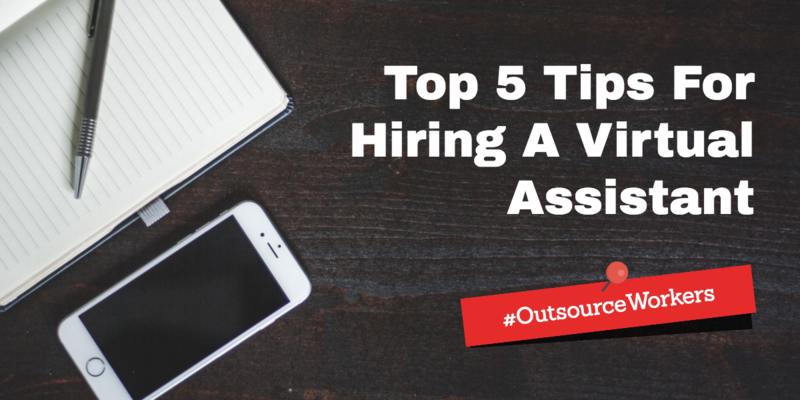 If you’ve ever wondered how the outsourcing works, hiring VAs shows you how it operates in the simplest way possible. 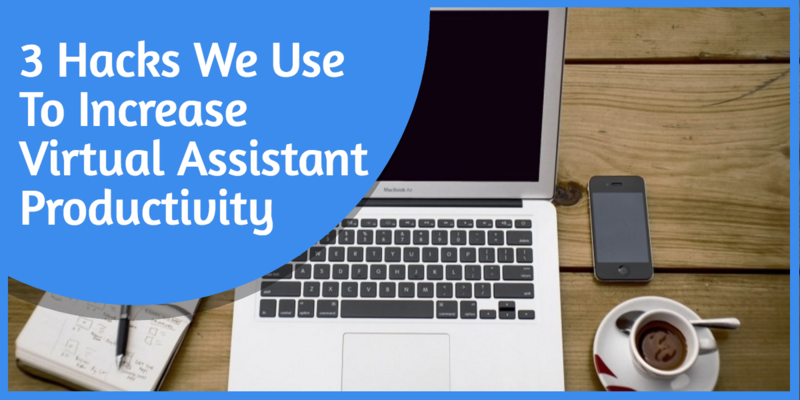 Do these 7 reasons convince you that a virtual assistant by your side is worth it? Do you disagree? Do you have any other insights as to how VAs are beneficial to your work and home life? Feel free to share your thoughts in the comments section below.